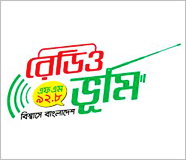 Welcome to the first and the largest online bangla radio portal of the entire internet world. 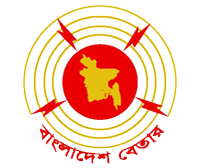 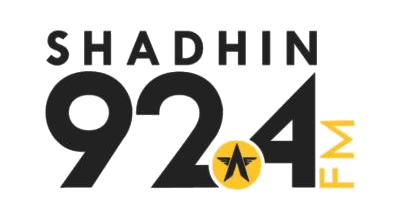 The only place from here you can listen all the bengali radio station from all over the world. 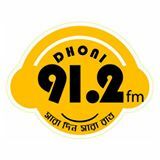 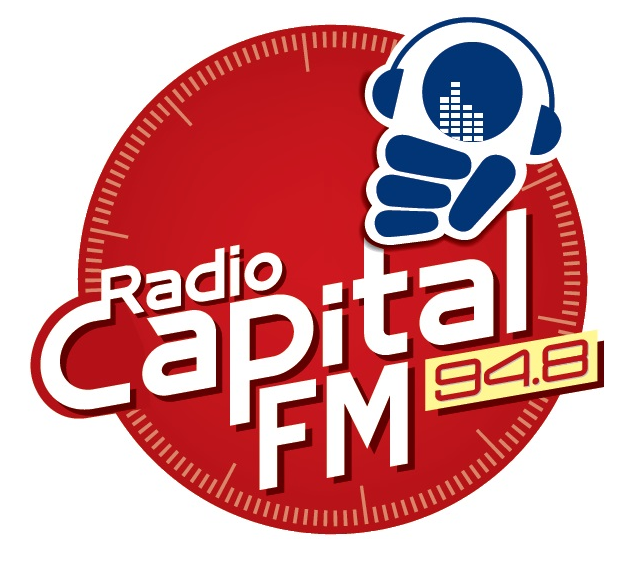 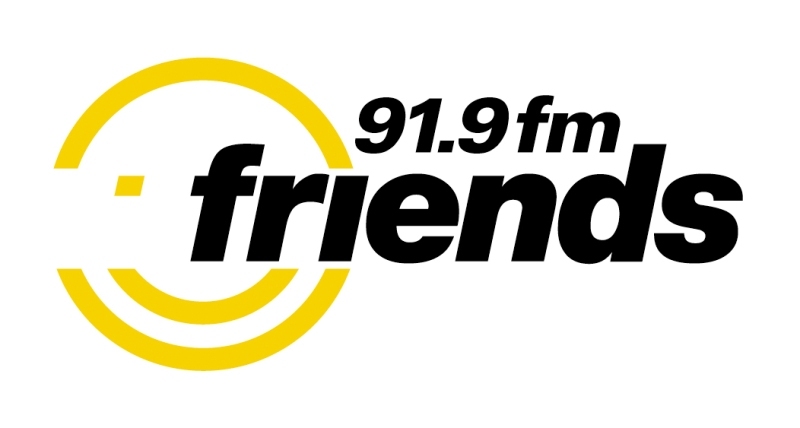 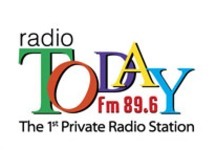 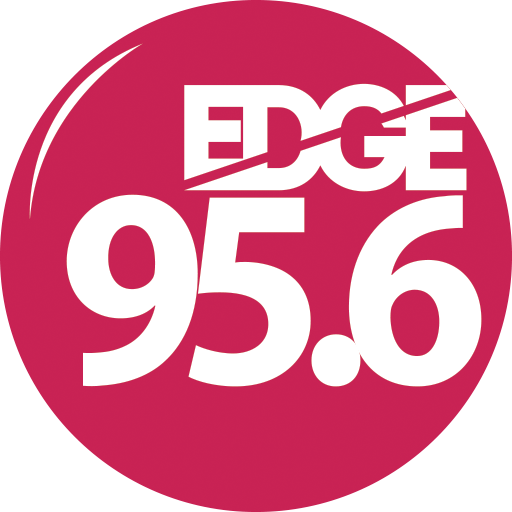 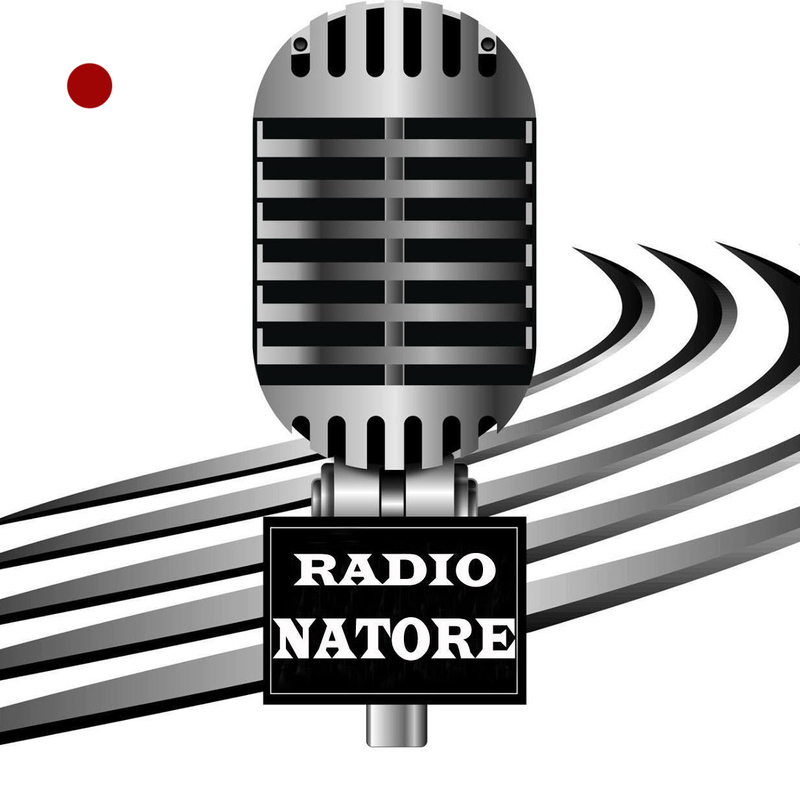 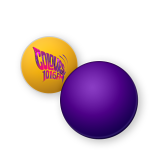 Most of FM radio station and Online Radio station are available here. 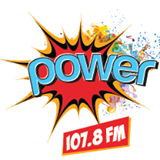 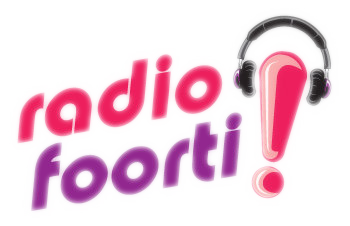 You can listen all the popular radio stations. 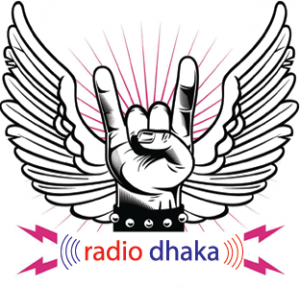 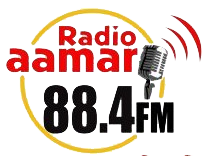 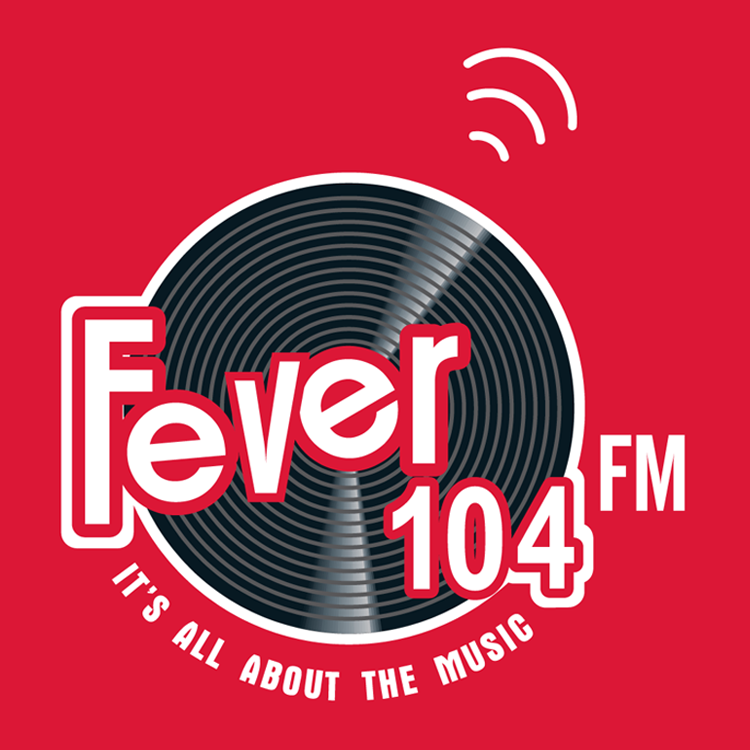 As well as you can also listen Popular Bengali Radio from kolkata, india such as Aamar 106.2 FM, Friend FM, Power FM, Radio fever, Radio Bongonet, Radio bangla rock etc. 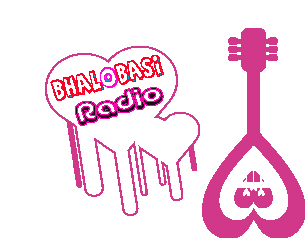 You can listen all the popular radio programe from here like Bhoot FM, Valobasar Bangladesh, Jaha bolibo sotto bolibo, Kuasha, Dor, The HK Show, Sunday suspens. 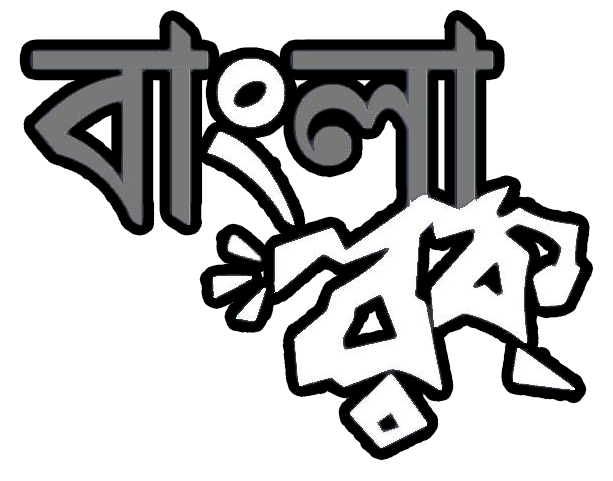 Here is a section for Audio story so you can listen all the old episod of Bhoot FM, Dor, Kuasha, Sunday suspense, Mentos batti jalao, The HK show, Good morning bangladesh etc. 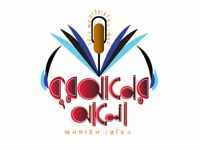 So enjoy your Music with us.